Galvanized steel electric fence posts Electric fence posts include: polypost , polypost + solid steel material , Galvanized steel posts etc. 2. Developed product equipments assure to produce all kinds of electric fence polytape,polywire, polyrope and various insulators . 8. Quality Credibility and good after- sales service well received by our respectable clients from all over the world. Therefore, recycled plastic is for free and it is the main part for sustainable industry. This closely controlled recycling and manufacturing process ensures the posts are robust, flexible and can last for years. We'll check with our production department for the non-stock items to offer you the exact delivery time and producing schedule. 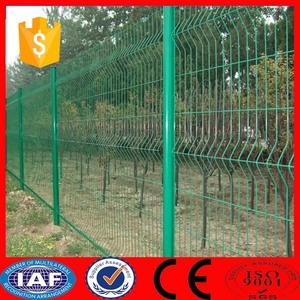 China factory supply garden cheap wire fence 1.Description Of Security Wire Mesh Fence a)Material: Security welded mesh fence system manufactured from hard drawn wire and electro-resistance welded at every intersection. 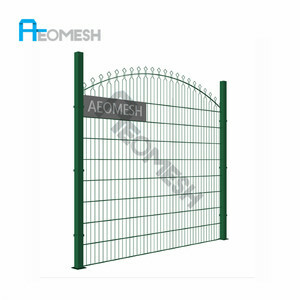 d )The accessory of Security Welded Wire Mesh Fence: e)Security Welded Wire Mesh Fence Surface treatment : 1,use the hot-dipped galvanized (or electro galvanized) wire as material ,after welding, begin pvc or plastic spraying. 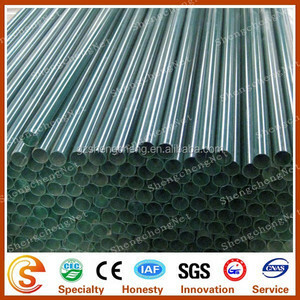 2,Use the low carbon steel wire welded the panel, then elctro or hot-dipped galvanized treatment, finally pvc treatment. 4. 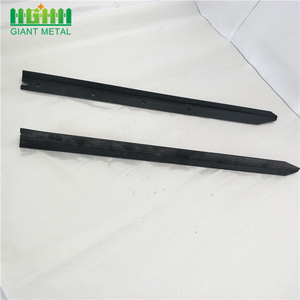 Surface treatment: Hot Dip Galvanized, painting or black. 5. Length: We can cut to any lengths as customer request. 6.Punch: We can punch as the customer's drawings. 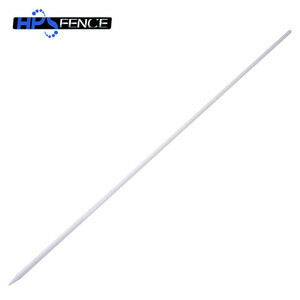 Alibaba.com offers 60,850 fence post products. About 56% of these are fencing, trellis & gates, 3% are steel pipes, and 1% are solid wood boards. 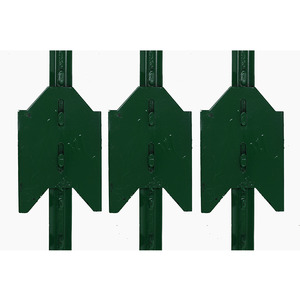 A wide variety of fence post options are available to you, such as plastic, metal, and wpc. You can also choose from steel, iron, and aluminum. 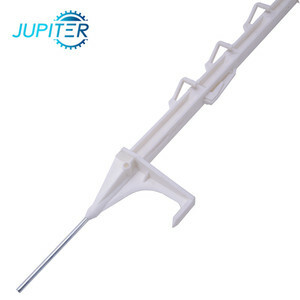 As well as from pp, pvc, and hdpe. And whether fence post is mdf, mongolian scotch pine, or scotch pine scots. 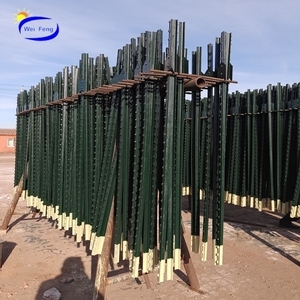 There are 60,850 fence post suppliers, mainly located in Asia. 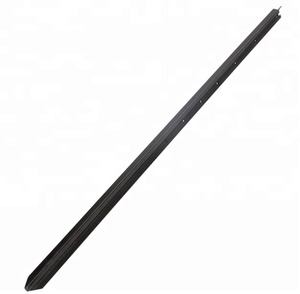 The top supplying country is China (Mainland), which supply 100% of fence post respectively. Fence post products are most popular in North America, Oceania, and Western Europe. You can ensure product safety by selecting from certified suppliers, including 21,607 with ISO9001, 7,331 with Other, and 5,328 with ISO14001 certification.